Mens Bomber Leather Jacket. Leather jackets for men. mens motorcycle leather jacket. 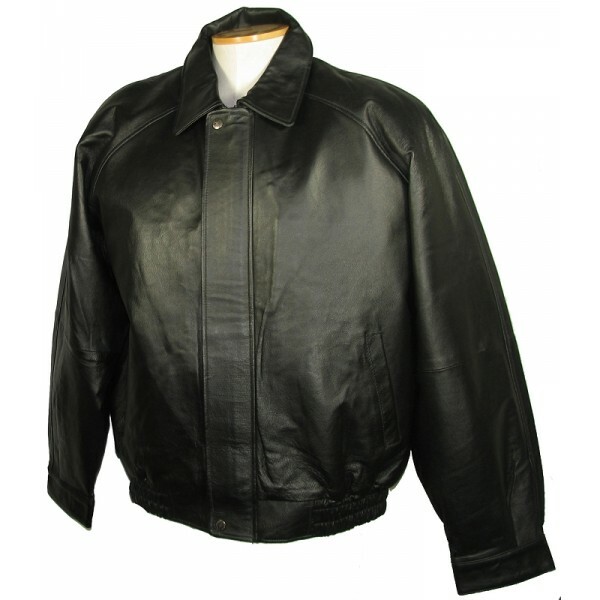 mens classic leather jacket. blak. 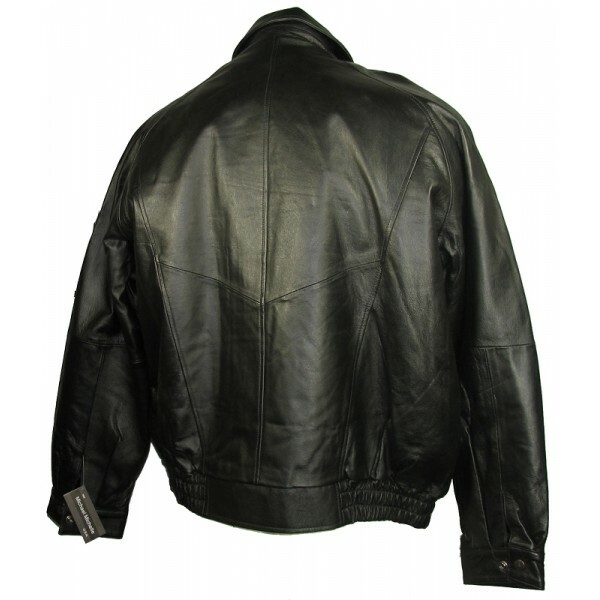 Made from durable soft luxurious soft Napa leather which makes for a great everyday use jacket. 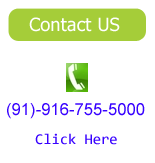 Try it out, because you just cant beat this price!